With the Cash for Gold boom of today, many ask, how does a Pawnshop or Gold Buyer set the value on the gold or jewelry you sell them? Isn’t it as simple as checking for todays gold prices and working your way back from there? The simple answer is …. NO. 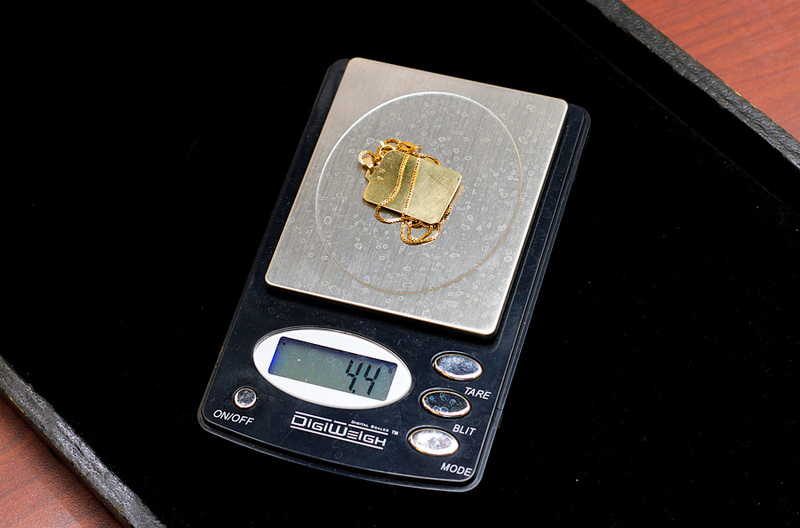 As mentioned in our previous article [link], the appraising the gold you sell is the most vital part of our job. At Lombard we are responsible for making sure we give an honest and fair appraisal, both for ourselves and our customers. When a jewelry loan is taken on your diamond engagement ring, we at Lombard are taking the highest risk. Therefore, we spend a lot of time educating ourselves and the consumer on what to expect when inquiring about selling your gold. So how do we check the value of your jewelry? 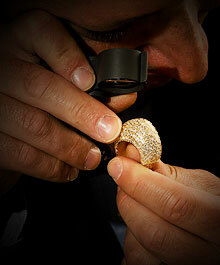 Before we can estimate any items worth we must first test to see if it is genuine. The Appraisers tool kit is quite standard in the industry. Most, if not all, jewelry stores and pawnshops in NY own the standard appraisal kit. Below you’ll find a few of our primary tools and their usage. The Jewelry Loupe or magnifying glass. This time-tested tool is what usually begins the evaluation. 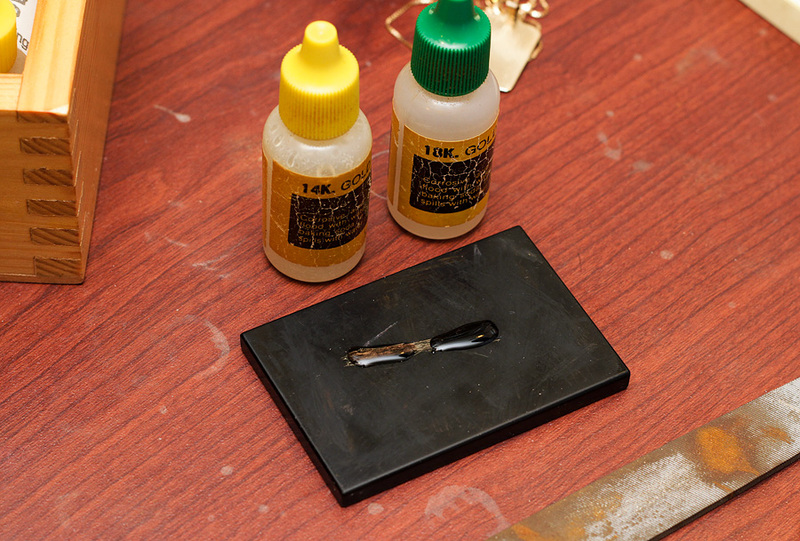 2) File and scrape the gold to test with acid which determines how many karats or what percentage of the item is made out of gold versus other materials. Finally the overall value is created based on the gold price of the day and the weight of the gold or jewelry for sale. Although we go through the rigors of inspecting your items, even our pros have had instances of being fooled. The worst-case scenario is when a customer comes in with what they believe is a high valued item and we have to be the bearers of bad news. Typically this happens when a client is coming in to pawn a gift given by a loved one. Rarely, but occasionally, we see people who have purchased items they thought to be genuine but were in fact not. 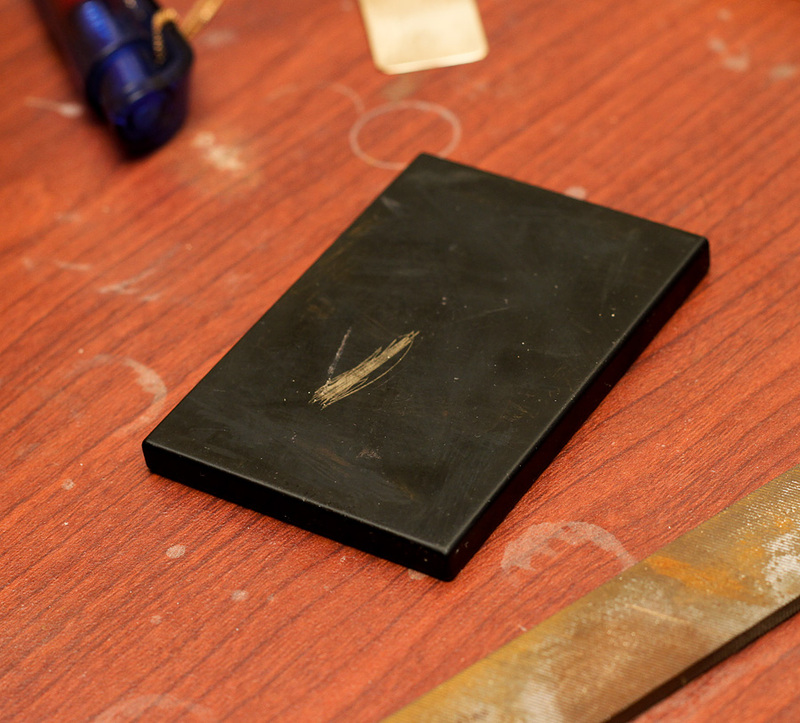 1) Know from who and where you’ve gotten your jewelry. 2) When buying for yourself, always use a reputable retailer who can back up their claims. 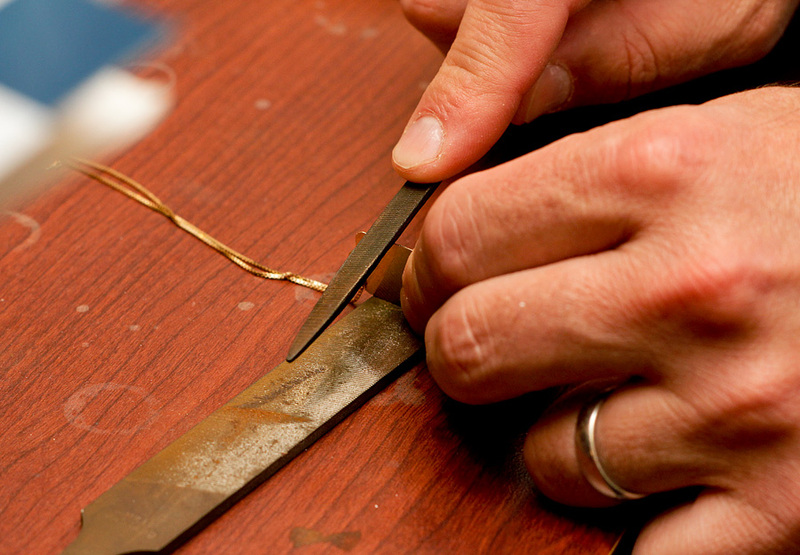 3) Get multiple appraisals, but from jewelry retailers and wholesalers.